At Eillien’s, we value accountability, transparency and a commitment to continuous improvement in products, operations, training and sustainable practices. With the focus to recycle all of our corrugated byproducts used in our production and packaging processes, our industry partner Green Bay Packaging, who is a part of the Forest Stewardship Council® (FSC®) and is Chain of Custody (CoC) certified, has help us and our customers with the option to use papers sourced from responsibly managed forests. They have been acknowledged every year since 2011 by the Wisconsin Sustainable Business Council’s Green Masters Program. It is a program for businesses interested in improving, and being recognized for, their sustainability efforts. 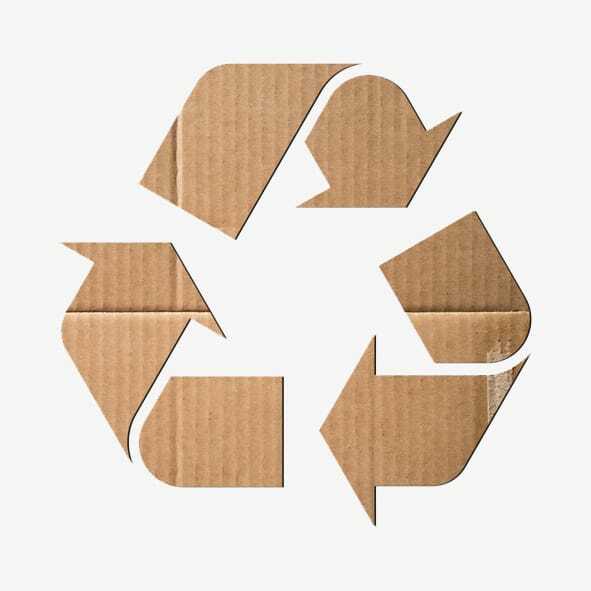 Our Corrugated packaging is sustainable packaging and 100% recyclable. With the focus to repurpose waste, we have partnered with Coulee Region Bio-Fuels LLC to recycle cooking oil used in our manufacturing processes. They collect and repurpose it for Biodiesel. 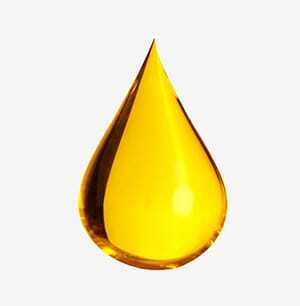 The biodiesel fuel produced from our cooking oil can be used in any diesel equipment and has proven to reduce emissions by about 75% and is about 90% less toxic than regular petroleum diesel. By repurposing our oil into biodiesel, it makes our own operations more efficient and cleaner, helps reduce the demands on our planet's natural resources, and it also helps us achieve our sustainability commitments. Sustainable and cost effective alternatives to landfills for non-recyclable waste is an important initiative. 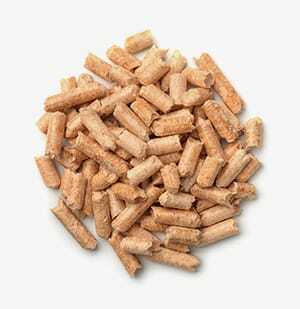 Working in conjunction with Convergen Energy, a waste converter and power company; Eillien’s now has its stretch wrap, waste labels, product liners, and other waste packaging materials from our production process turned into fuel pellets that are then used to power an electric utility plant. 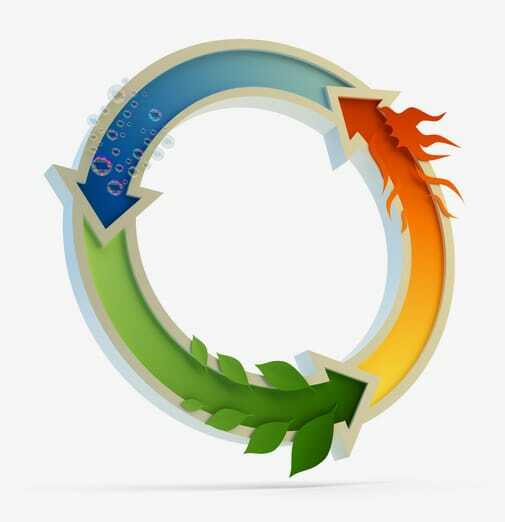 Our waste became a solution that provided a clean burning fuel source for energy companies. Electrical energy used by rotary screw air compressors are well suited for energy conversion into heat energy. Our operation uses compressed air in our packaging process and the energy used creates heat in that process. It is then released through the compressor cooling system. The warm air coming out of the compressor is effectively recycled for the additional heating of our warehouse space. This is done by passing air across the after-cooler and lubricant cooler of the compressor. This improves air quality, extends lubricant life, and minimizes back pressure on the cooling fan of the air compressor. Converting recycled heat energy is a positive step forward to sustainability and reducing the carbon footprint of our packaging facility. These are all part of Eillien’s commitment to improving the environment and creating sustainable ways to operate our business.